A great fruit pie will be loaded with juicy, flavorful fruit. 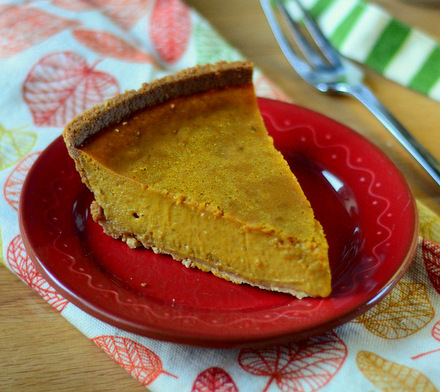 All of those fruit juices should thicken up to form the perfect pie filling, but there are many times when at least a little bit of that juice ends up bubbling over the edge of your pie plate and dripping onto the bottom of your oven. A few drips here and there may not be a big deal, but I’ve had fruit release what seemed like cups of juice during baking. I often slide a sheet of aluminum foil underneath my pie plates to prevent messes, however there are tools out there that are a little bit more effective and the Chicago Metallic No-Drip Pie Shield is one such tool. The shield is shaped like a donut, with a nonstick finish and a silicone ring in the center. 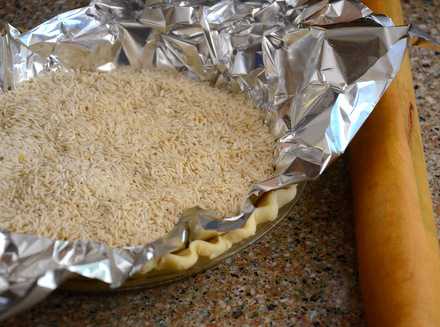 The raised silicone ring holds up the pie plate and allows for good airflow around it, so your pie crust will not be prevented from browning evenly due to an extra layer of insulation underneath it. The silicone also holds the pie plate securely in place, so it will not slip and slide around when you check on your pie or remove it from the oven. 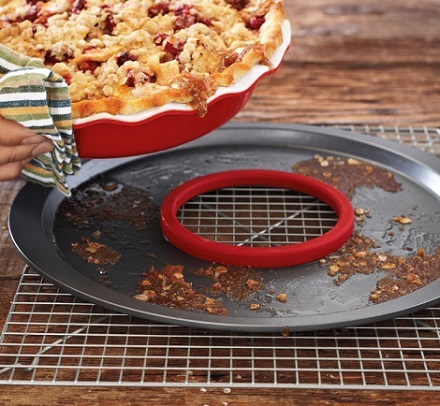 The generously-sized 13-inch tray will catch anything that drips out of your pie, whether it is fruit juice or butter from the edge of your pie crust, and it wipes down easily when you are ready to clean it. This particular pie drip catcher also received top ratings when it was tested by Cook’s Illustrated. Their test kitchen found that it outperformed similar products and was a good investment if you wanted to ensure that no drips of pie filling made it onto the floor of your oven.